A tech columnist takes a first look at an app update that reports how much time you’re spending in Instagram and Facebook — and lets you set self-imposed daily limits. Brace yourself: Facebook is about to tell you exactly how much time you spend – or is that waste? – on Facebook and Instagram. Starting Wednesday, new settings called Your Time and Your Activity will begin rolling out in updates to the Facebook and Instagram apps, respectively. Tap into them, and you’ll see a dashboard with how much time you spent using each app over the last week and also get the chance to set up self-imposed daily time limits. A “daily reminder” pop-up with a pause icon will let you know you when you’ve gone over. It’s like the calorie counts on the Cheesecake Factory menu, if they also came with a wag of the finger when you top 3,000 calories. As a confessed Instagram addict, I welcome any help. The new controls are the most visible step yet by Facebook to address growing concern that its apps are too good at sucking us in – and create unhealthy habits or even depression. But I’m dubious how much of a dent this will make. How committed is Facebook really to getting all of us to spend less time on Facebook? Chief executive Mark Zuckerberg has lately proclaimed he’s interested in making sure our time is “well spent.” Yet he has incentive to keep us hooked: Facebook makes more money when we spend more time looking at ads and feeding it more data. Facebook’s new screen time controls are similar to functions announced by Apple and Google that will be included in updates to iOS and Android coming later this year. The operating systems will provide data about how much time you spend across all the apps on your phone as well as give you the ability to set daily limits. They also plan to offer controls Facebook probably doesn’t like, such as locking out access to apps and cutting off notifications entirely. The assumption in these tech industry efforts is that giving people data about how they’re using their phones will lead to healthier behavior. It can certainly be eye-opening: A pre-release version of the Apple iOS 12 software, which I’ve been using, reports I spent nearly six hours using social networking apps in the past week. 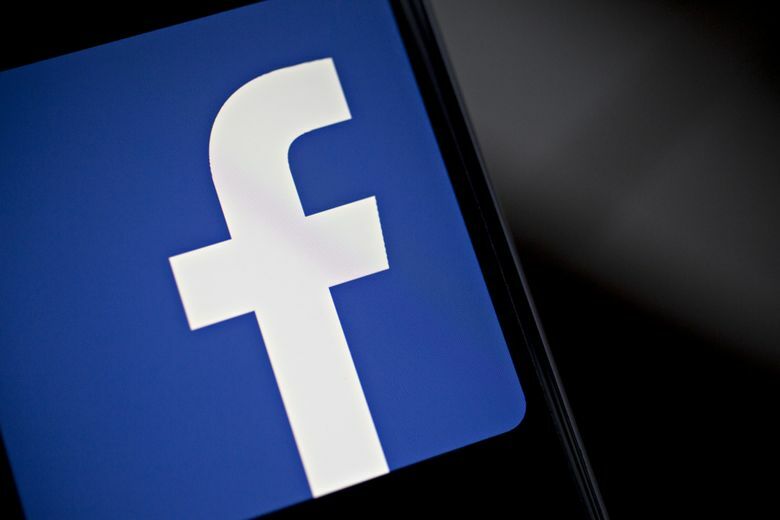 Ranadive said Facebook developed the new software in collaboration with academics and mental health experts as well as by tapping the company’s own research. But he didn’t offer any evidence if or how it changes people’s behavior. The company also didn’t preview its new software with the Center for Humane Technology, a coalition of Silicon Valley execs that has been critical of Facebook’s practices and coined the “time well spent” phrase. What about offering more help to people with the most extreme behavior – the top 0.1 percent who spend hours and hours on Facebook and Instagram daily? “This is just the beginning and we plan to evolve the tools and give people more insights and context,” Ranadive said. Information is also only helpful if you see it. Facebook buried this data in the settings menus few people bother to open. Ranadive says the company will do some “in-app” education to market the features. A few more caveats: The new software also only discloses use of an app on a single device. It won’t tally up how much time you spend on Facebook on both your phone and iPad and won’t measure your use in a Web browser at all. Of course, these software controls don’t do anything to address the social ill that also fuels some of the bad behavior: an expectation that we’re almost constantly online, responding to friends and co-workers. Ultimately, kicking unhealthy habits is going to take willpower and difficult discussions among families, friends and co-workers.